WASHINGTON (Reuters) - U.S. Supreme Court justices appeared poised to side with a black Mississippi death row inmate put on trial six times for a 1996 quadruple murder who accused a prosecutor of repeatedly blocking black potential jurors, though the court's only black member sounded skeptical. Prosecutors and defense lawyers can dismiss - or "strike" - a certain number of prospective jurors during jury selection without giving a reason. In 1986, the Supreme Court ruled that people cannot be excluded from a jury because of their race based on the right to a fair trial under the U.S. Constitution's Sixth Amendment and the 14th Amendment promise of equal protection under the law. First Thomas asked whether the defense struck any jurors. 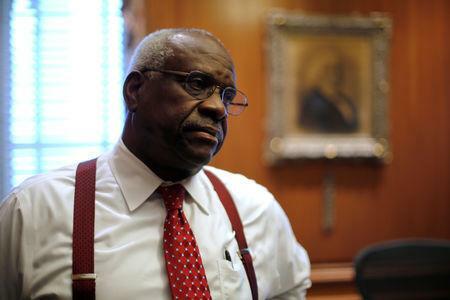 Then he asked, "What was the race of the jurors struck there?" Sheri Lynn Johnson, Flowers' attorney, said the jurors the defense sought to block were white, but argued that what was relevant in the case was the motives of the prosecutor, not the defense lawyer. 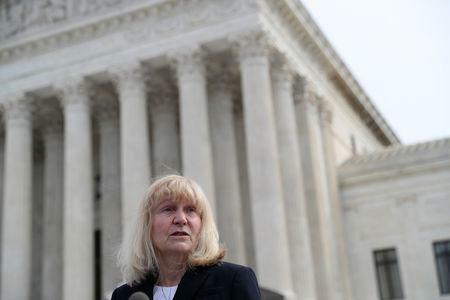 The other justices largely sounded supportive of Flowers' claim. "We can't take the history out of this case," conservative Justice Brett Kavanaugh told the state's lawyer, Jason Davies. Another conservative, Justice Samuel Alito, said "the history of this case prior to this trial is very troubling" and noted that it was "cause for concern and certainly relevant" to how the justices decide the dispute. "Except for her race, you would think that this is a juror that a prosecutor would love when she walks in the door. Isn't she?" Kagan asked. The justices heard Flowers' appeal of his 2010 conviction - in his sixth trial - on charges of murdering four people at the Tardy Furniture store where he previously worked in the small central Mississippi city of Winona. 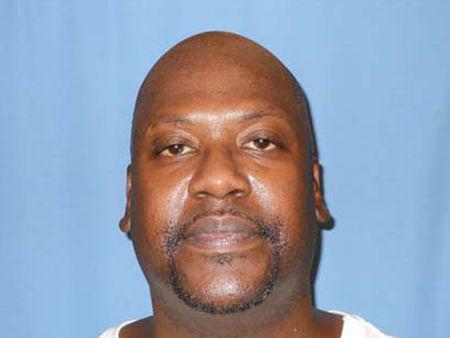 Flowers was found guilty in his first three trials but those convictions were thrown out by Mississippi's top court. Several blacks jurors participated in the fourth and fifth trials, which ended without a verdict because the jury both times failed to produce a unanimous decision. In the sixth trial, there were 11 white jurors and one black juror.